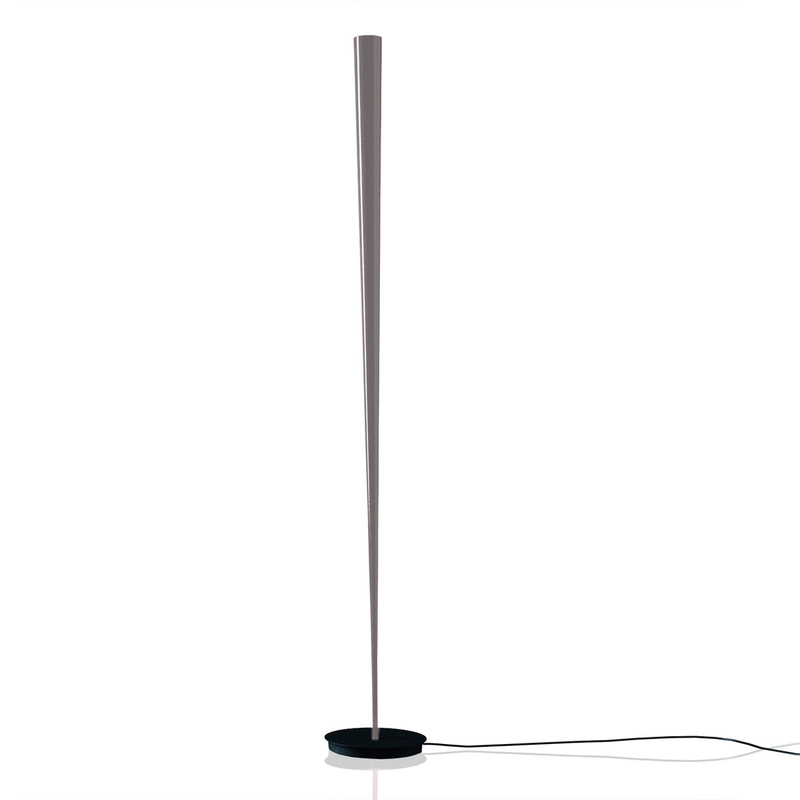 The Drink floor lamp pivots 360° and tilts 25°. 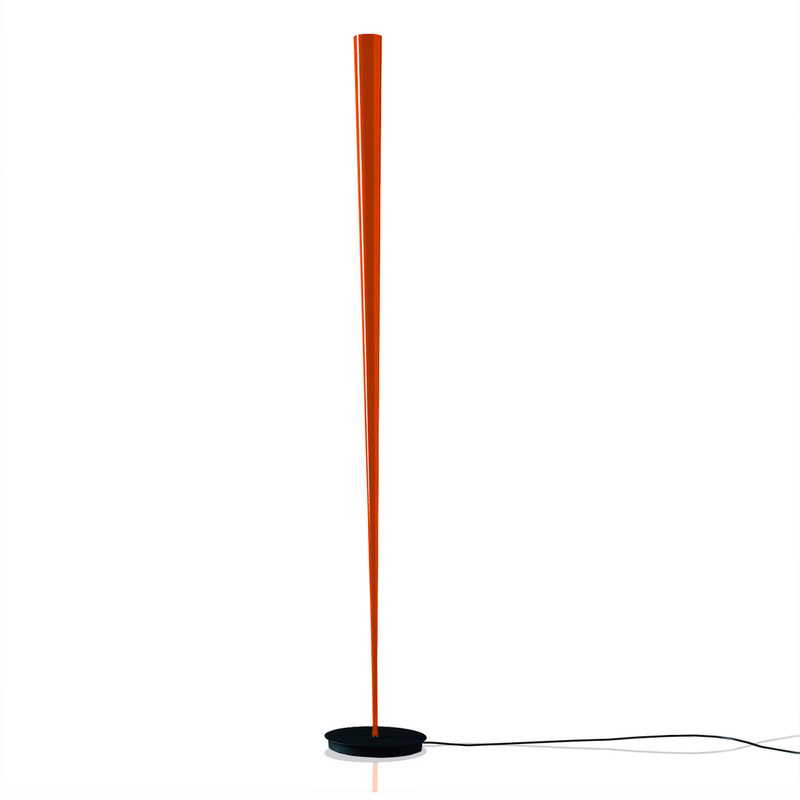 It has a carbon fibre cone diffuser - available in red, orange or silver - and a black metal base. Elegant and distinctive, this lighting solution will be an eye grabber in any room of your home. You will find other lighting ideas by Karboxx on sale online. Technical information: recommended bulb (not included) halogen max 1x50W 12V GU5.3 - MR16 or LED 1x10W 12V GU5.3 - MR16 IP20 CE.